Part 1 discussed how important creating content for your specific audience is and platforms in which you can not only create awareness of your brand but also understand pain points within the sector. 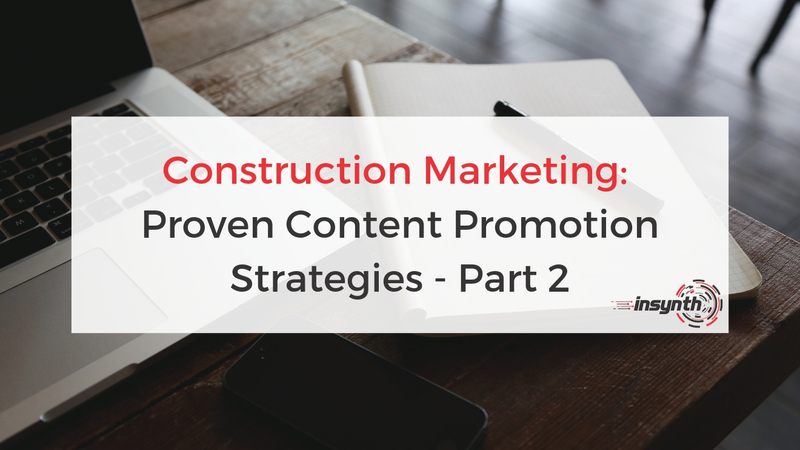 Part 2 focuses on social media, engaging with your audience, influencers, paid ads and getting a professional to create your content for you. Many of these promotional strategies overlap and interlink so try and do them together rather than picking one and focusing on one thing. Content marketing is increasingly becoming a successful method of digital marketing as it allows you to represent yourself as the experts within your specific sector. Meaning leads come to you more educated about your product. Writing great content is a huge part of content marketing but there are also a number of strategies to help increase and grow your audience. Part 1 includes how forums, guest posting, re-purposing old content and segmenting your audience can increase your audience reach. 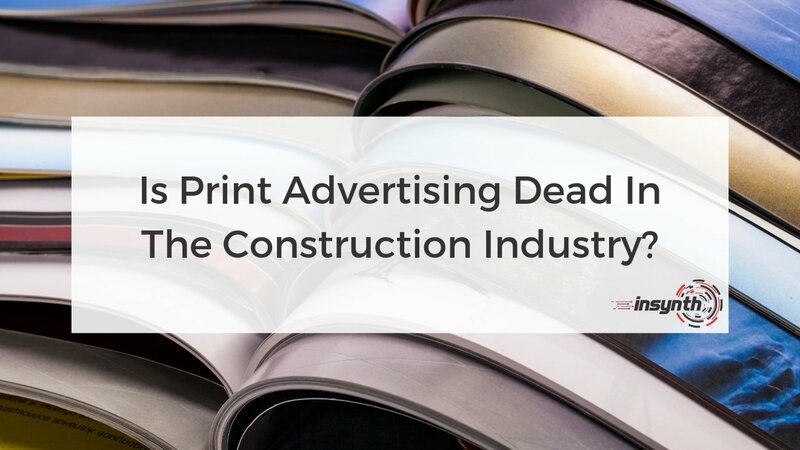 Is Print Advertising Dead In The Construction Industry? Print advertising has been around since earlier than the 17th century. It’s a very traditional method of advertising, but is it still the most effective way to reach your audience? As the digital age continues to present us with online marketing tools, does print still have a place in our marketing strategy or should we we be discarding it all together. Digital tools allow us to see who viewed content, what platform they came through, what device they are using, how many pages they viewed, how long they viewed those pages and even live recordings how they move around the website. You can’t get this data from print advertising. All to often we could do with some help in getting out sales and marketing strategies right, or just improving them a little. So, we thought it would be helpful to provide a library of useful guides, reports, cheat sheets and our research for you to access whenever you need it. 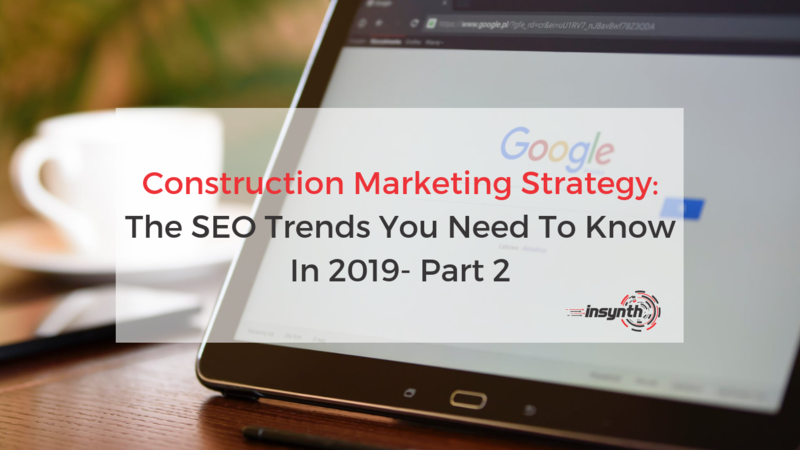 In this 3 part series on the upcoming SEO trends that you need to know in 2019, we’re looking at the most important factors that you need to consider when applying your SEO strategy for construction marketing. It’s 2019! Time to start looking forward to how you will promote, network and connect your building products company to drive growth and success in the new year. 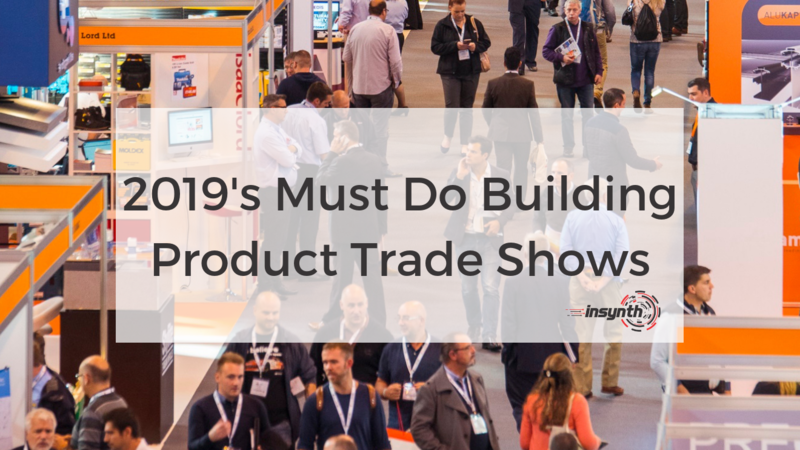 Throughout 2019, there are a number of trade shows for the building product’s sector across the UK. Here at Insynth, we have complied a list of the shows that you can’t afford to miss if you want to launch your building products company to the next level! It’s a new year! It’s time to take a step back, review how the last year has gone for your building products company and begin to put together your new goals for your team to strive towards. Choosing the right marketing goals for your business ensures that your teams are working towards achievable, realistic targets that will help drive growth for the company as a whole. 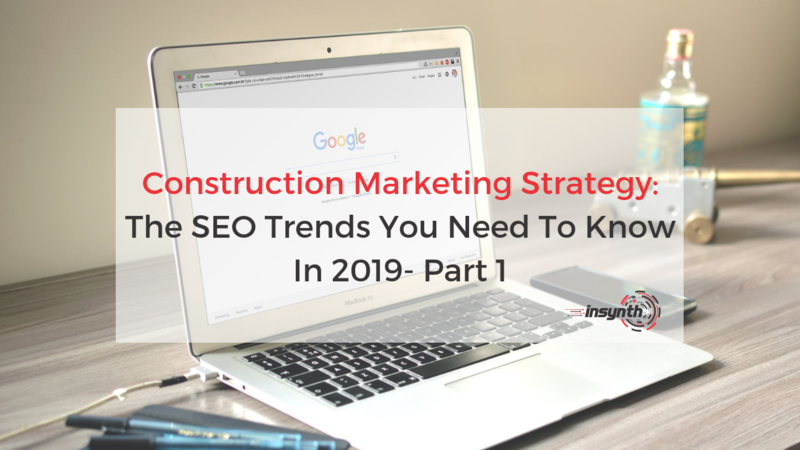 Insynth have been blogging about some of the best construction marketing goals that you can you include in your strategy for 2019 and how they can help you to grow and thrive in the new year! 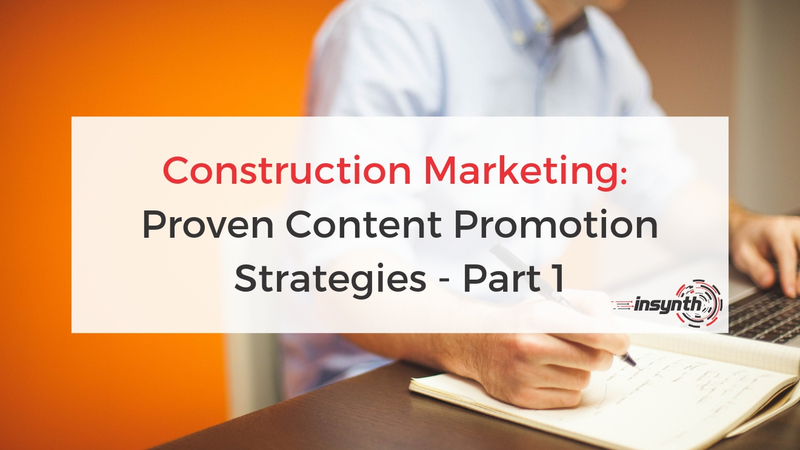 Building product companies are continuing to see positive results from content marketing. 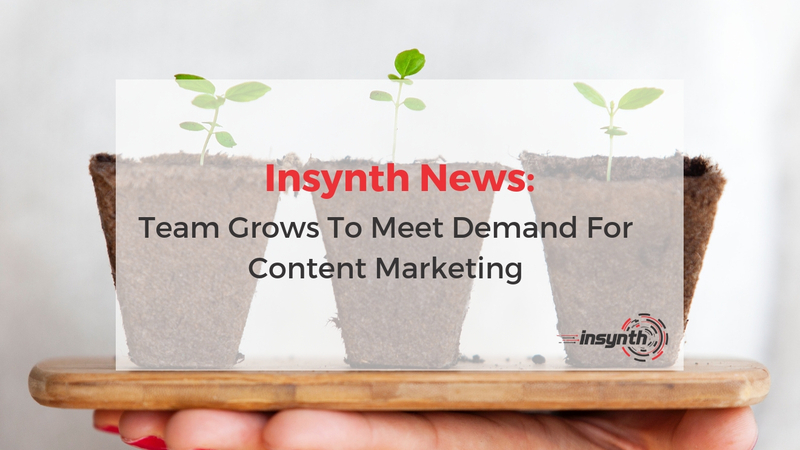 To meet demand for their inbound marketing services, Insynth’s team has expanded with the introduction of a new Digital Content Marketer. 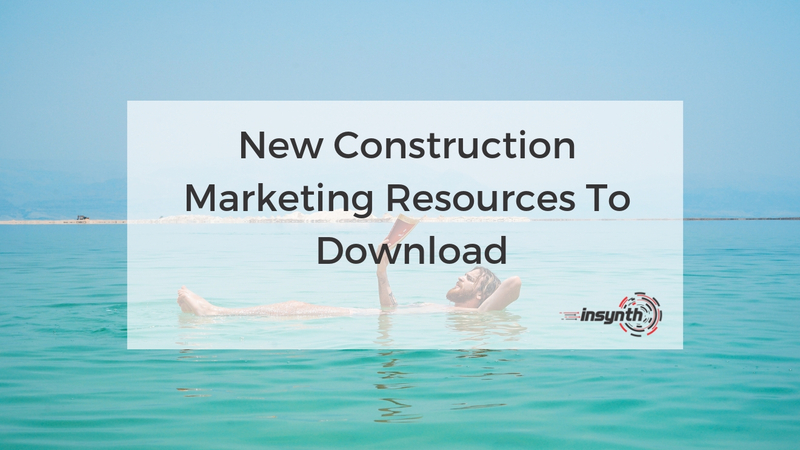 As the only HubSpot certified agency to major on construction marketing, Insynth is leading the way with the latest inbound marketing techniques. 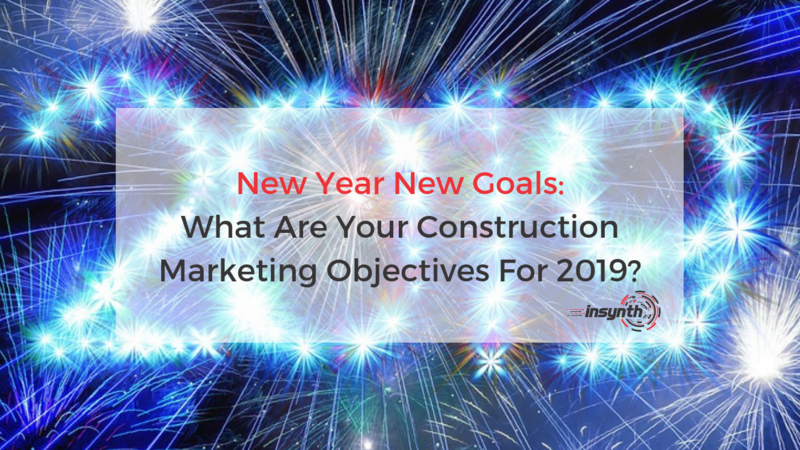 New Year New Goals: What Are Your Construction Marketing Objectives For 2019? Welcome to 2019! 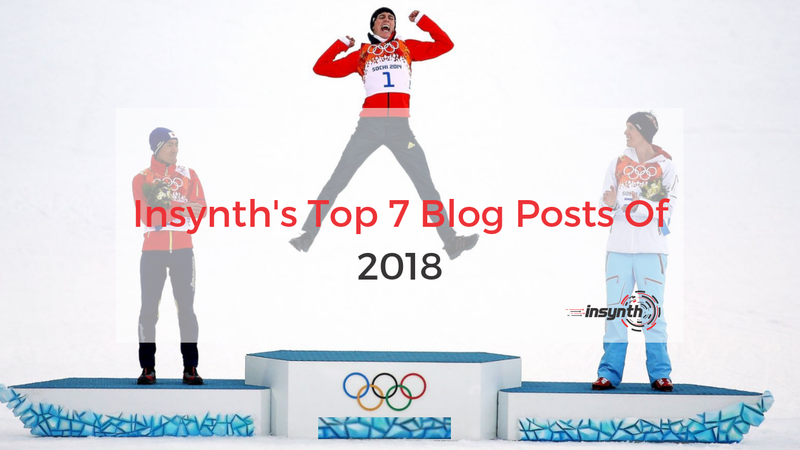 Happy new year from everybody here at Insynth! 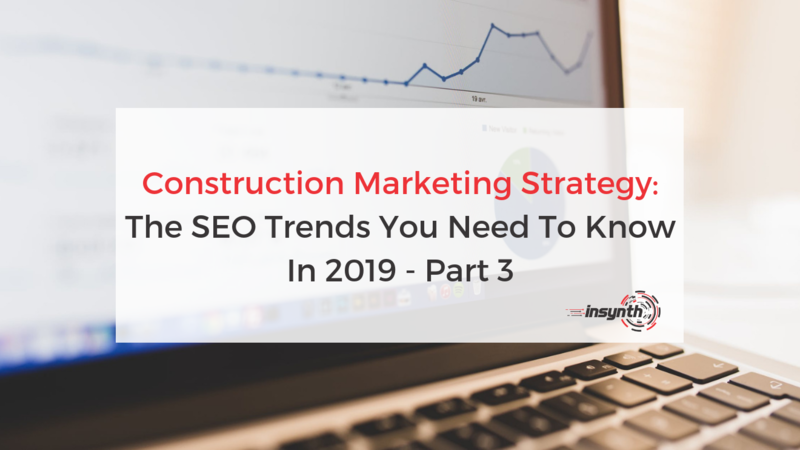 With the new year upon us, it’s time to start thinking about what your construction marketing objectives will be in 2019. Do you want to see growth? More leads? 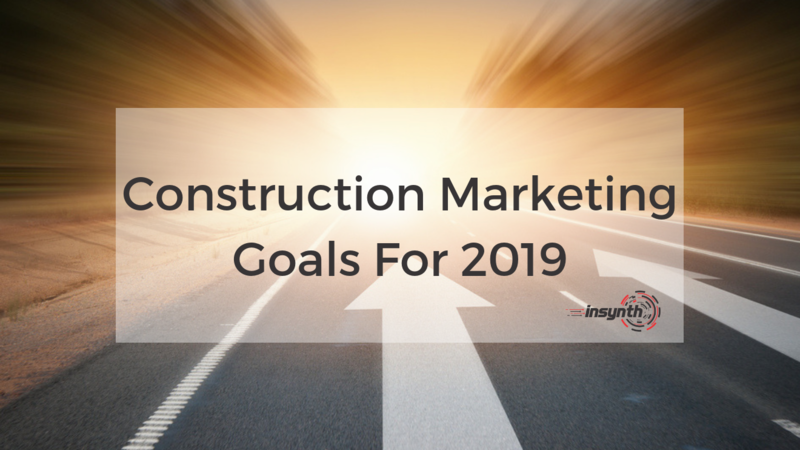 Whatever your goals for 2019, it’s vital that you identify the right objectives for your business that are realistic and deliverable, maybe even beatable, to give your building products company the best chance of success this year!